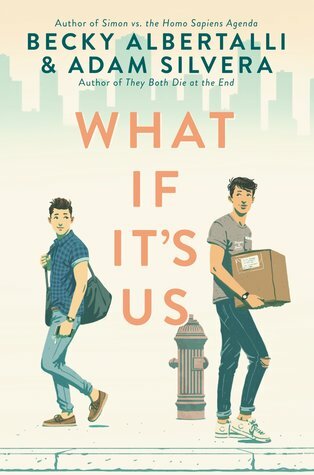 What If It’s Us by Becky Albertalli & Adam Silvera: Two YA authors come together to give us a romantic New York story of first love and do-overs. Arthur is a Georgia boy spending the summer in the big city; Ben is New York born and bred, stuck repeating chemistry in summer school so he can graduate on time. A chance encounter at a post office makes a big impression on both Arthur and Ben — but in the blink of an eye, it’s over, without names or contact info exchanged. 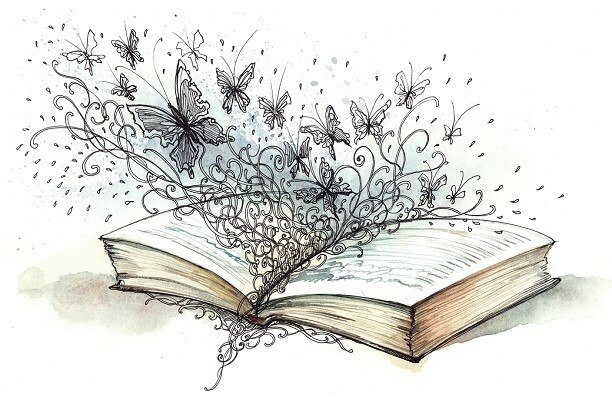 But the sparks that flew can’t just die… so each boy does we he can to track the other down — and when, miracle of miracle, they actually find one another again, a sweet romance blooms. What If It’s Us is utterly charming, with plenty of laughs and tears. The ending may disappoint folks who believe in happily-ever-after, but I found it hopeful, grounded in reality but with a definite sense of optimism for whatever might yet happen. And I couldn’t help but love the endless geeky pop culture references, from Hamilton to Harry Potter! 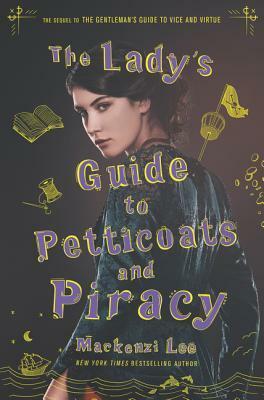 The Lady’s Guide to Petticoats and Piracy by Mackenzi Lee: The sequel to the super fun The Gentleman’s Guide to Vice and Virtue is a treat, shifting the focus from trouble-making Monty and his true love Percy to Felicity, Monty’s younger sister (who was a delight in the first book). Felicity is a scientist and scholar, but with one problem: In the 18th century, no medical school or physician will deign to even consider taking on a female student. But that doesn’t stop Felicity, who is so determined to achieve her dreams that she ends up traipsing all across Europe and getting into all sorts of wild adventures in pursuit of her goals. Along the way, she teams up with two fabulous friends, young women with their own hopes and dreams, and shows just how strong a woman can be. 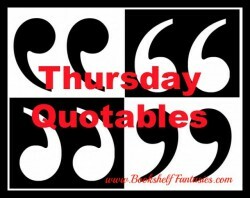 This book has it all — friendship, adventure, feminism, and fun — and is a terrifically entertaining read. I hope there will be more about these characters in the future — I’d love to know how their lives turn out! 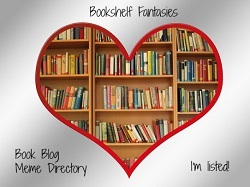 Two terrific teen reads! Check ’em out! You don’t have to actually be a young adult (*cough* I’m not! *cough*) to enjoy these.